We Love Our Website, and So Will You! At Cassels Garage we really pride ourselves on being able to keep things at our garage fresh and up to date. So, you may have noticed some new features we added to our website. We are so excited to share with you some of the additions we have made to better our site and make it easier for our customers to get what they need from us, faster. This week we thought it might be beneficial to our customers and readers to give you a quick overview of our website and what we have to offer. If you are unfamiliar with our website, then let us assure you that it is super easy, efficient and helpful, just like us at Cassels Garage. Read on to find out some of the amazing things our website has going on! Love is in the air here in Melbourne, Florida. 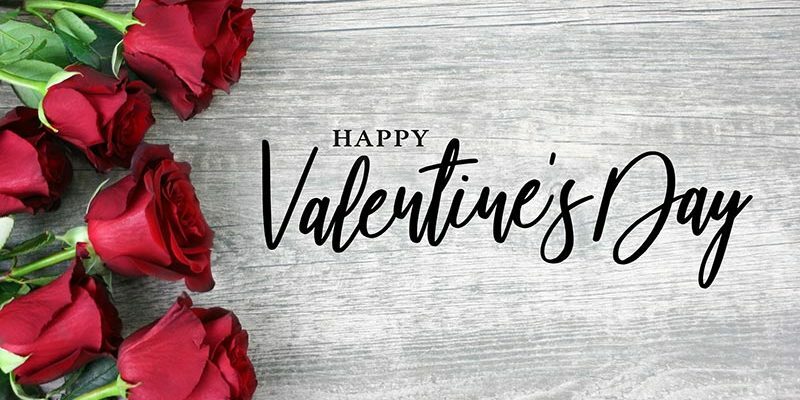 We at Cassels Garage want to wish you and those you hold dear a very Happy Valentines Day. We are so grateful to share this season with all of our customers and we hope you can feel the love. Now, we have all probably heard some Valentine’s Day horror stories or cautionary tales. We thought it might be useful to give our readers a bit of help in this department. Not that we aren’t happy to fix your busted windows and slashed tires, we just don’t want them to be caused by a bad reaction to your Valentine’s plans. Brevard County is feeling the love this February and so should you. So, we thought it might be fun to put together a list of a few tips that might help you woo your special someone this Valentine’s Day. Your Valentine’s Day doesn’t have to be extravagant. Do not feel the need to go bankrupt to get your point across. Yes, presents are nice, but why not make it an experience your partner will never forget? You don’t have to spend all your money to show them you love them. You can achieve this by doing something thoughtful or unexpected. Again, it doesn’t have to be this big display. Small acts of love are usually the most memorable. Think about what your loved one’s interests are and see if you can come up with something that would make them smile, which leads us to our next tip. It doesn’t take much thought to pick out a teddy bear or a piece of jewelry. Take the time to plan something out that has some meaning. If your partner sees that you put more than just a fleeting thought into whatever you get or plan for them, they will enjoy it so much more. Think about what makes them happy or excited and plan your Valentine’s Day around that. Make your loved one feel loved and understood this year. There is nothing more romantic than someone going the extra mile to get your car taken care of. We know it might sound a little silly, but going out of your way to make sure your significant other’s car is all tuned up is actually super thoughtful. Saving your loved one the time and effort of rotating their car’s tires or getting an oil change is very thoughtful and will make your loved one feel very lucky. And we happen to know the perfect garage to bring your loved one’s vehicle to! At Cassels Garage we hope that you are all feeling the love this Valentine’s season. We hope you found these tips helpful to both your 2018 Valentines Day plans and for many Valentine’s Days to come. Stop on in today to get you or your loved one’s vehicle serviced. And if it doesn’t go well, we are here to fix those busted windows and slashed tires. Cheers!